 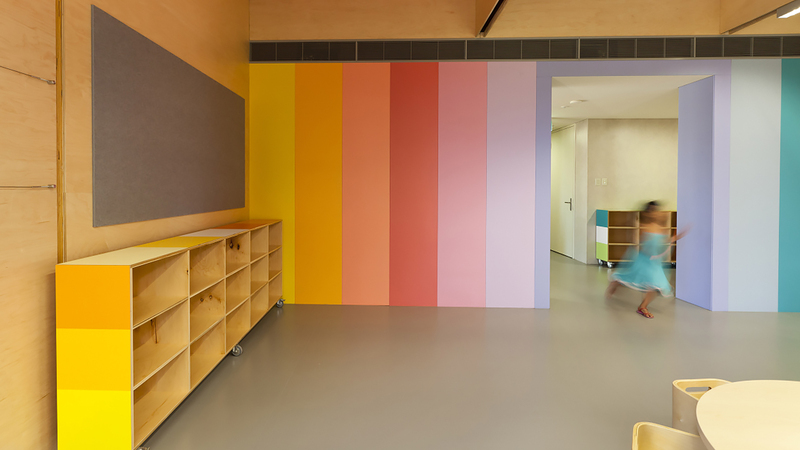 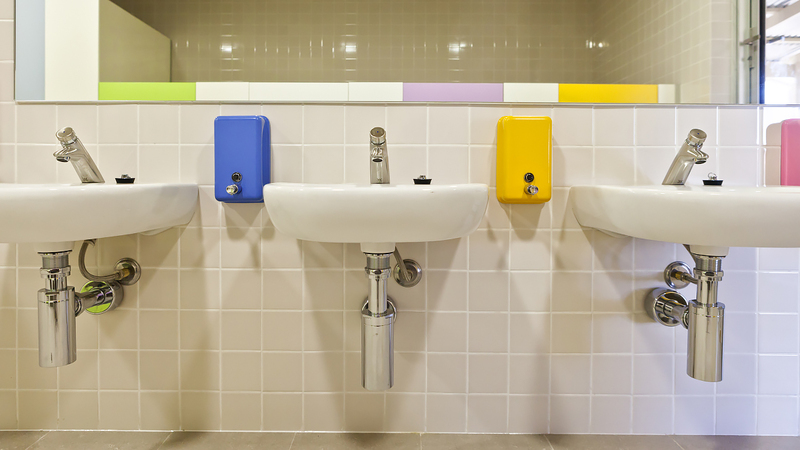 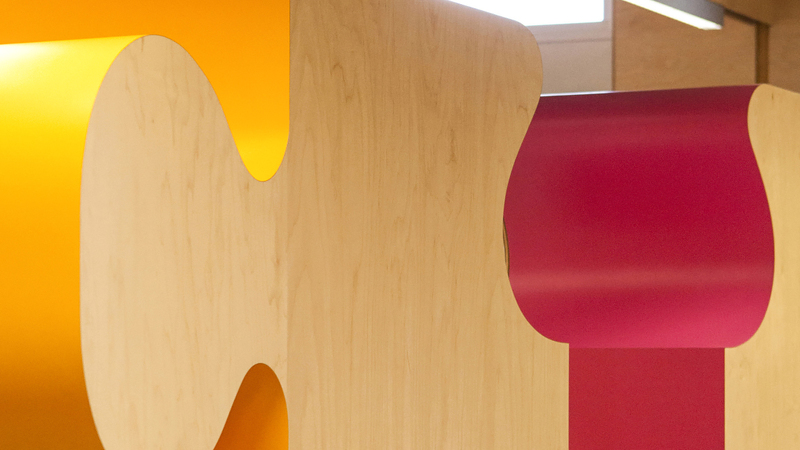 JSRACS Kindergarten is an Australian Interior Design Awards winning project. 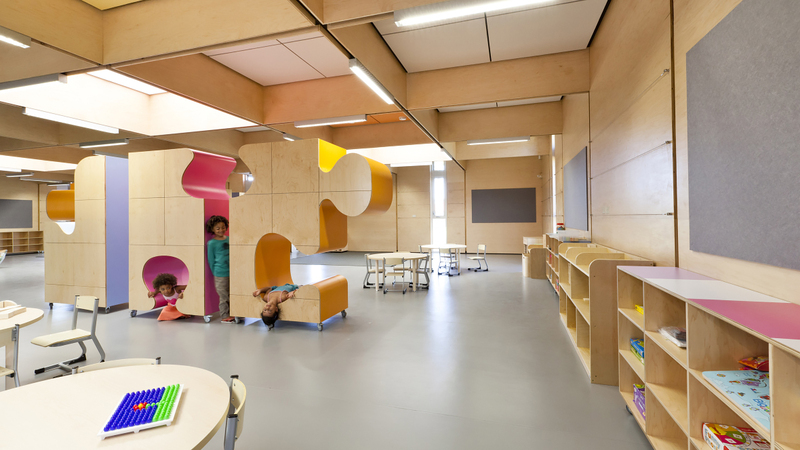 It is a teaching space built to sustainable principles utilizing bursts of color, natural lighting, eco finishes and non standard cabinetry. 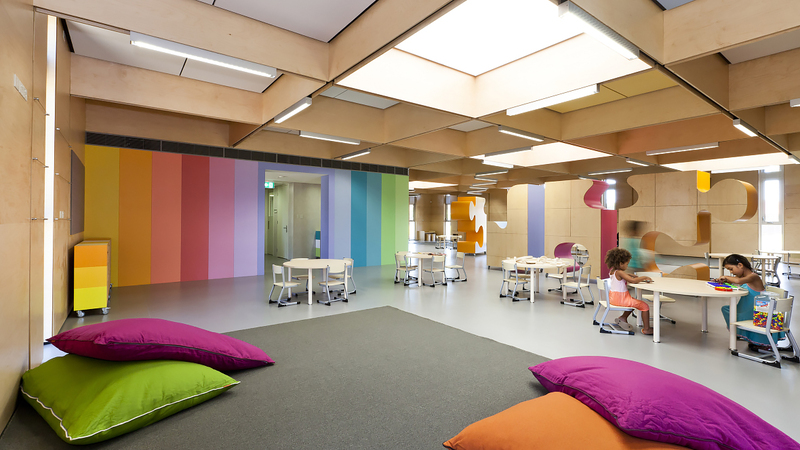 An enjoyable space for learning without the institutional feel.